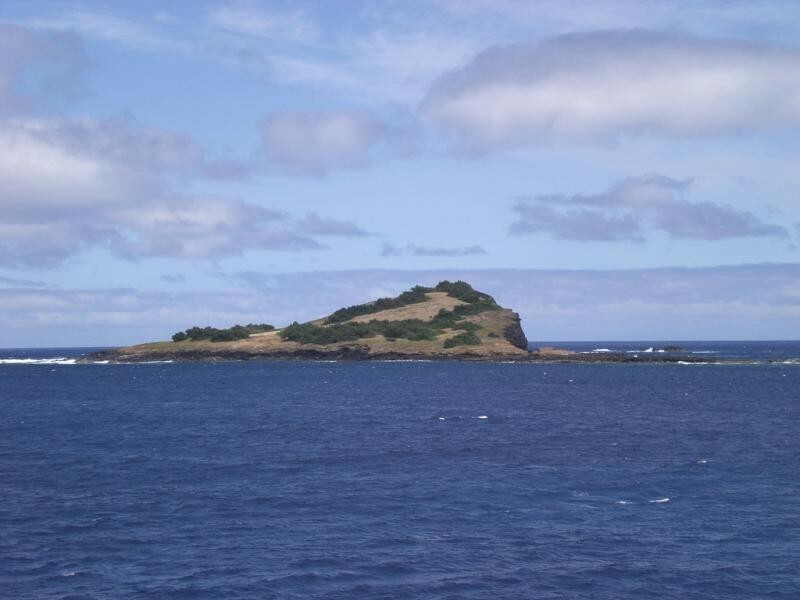 Dmytro Pavlik, UZ5DX is currently active as CT8/UZ5DX from Graciosa Island, IOTA EU - 175, Azores. He is working on HF Bands. ZELEI J. CSABA, LEBSTÜCK M. U. 63. 5/29, BUDAPEST, H-1041, Hungary. DXCC Country - Azores Islands. Graciosa Island, Azores. Author - Almost_Blu.